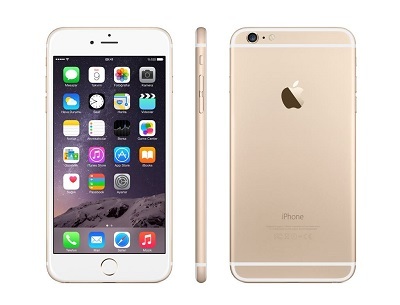 For the first time, Apple has been forced to announce steep price cuts of the recently released iPhone 6S series. Sales are well below expectations and competition is very in the hyper competitive and price sensitive Indian market. The latest price cuts come after Apple slashed prices on the older iPhone 5s prices for the third time, with prices now nearly half its September price. This may be good news for new customers but not so for those who bought these phones at much higher prices only a short while ago.